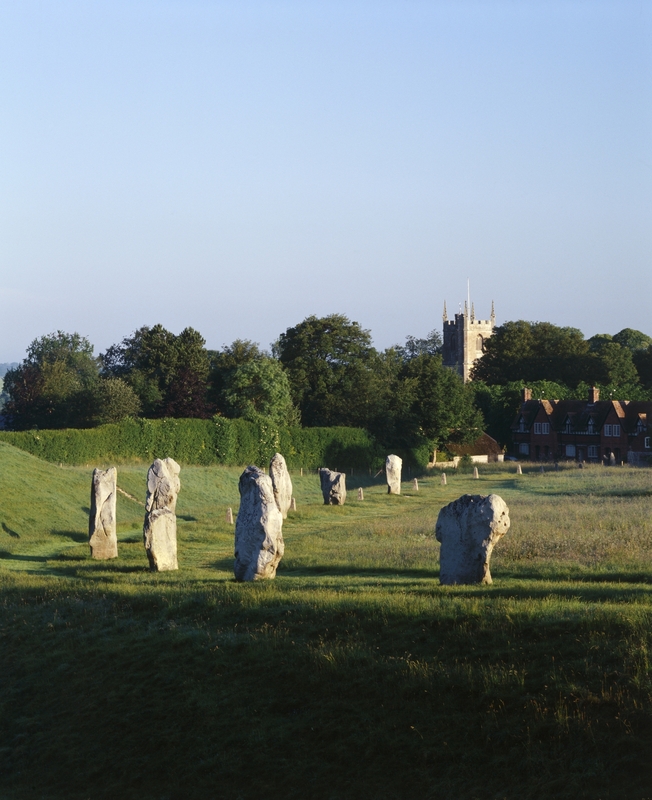 Have your say on the consultation draft of the first joint Stonehenge and Avebury World Heritage Site Management Plan which is due for publication in May 2015. Both Stonehenge and Avebury are globally important for their unique and dense concentration of outstanding prehistoric monuments and sites, which together form a landscape without parallel. The Management Plan provides a long term strategy to protect the World Heritage Site for this and future generations. Its main aim is to protect what makes the Site internationally important and to achieve an appropriate balance with other interests such as tourism, farming, nature conservation, roads and traffic, research, education and the local community. The new Plan has a greater focus on engaging the local community with the WHS and helping it to gain a greater economic benefit across the whole county from the World Heritage Site and its visitors. The Management Plan has been developed following a wide range of public engagement with those living and working in the Stonehenge and Avebury WHS. A public consultation was launched on 8 December for a period of 12 weeks ending on 1st March 2-15. This period of consultation to allow a wider range of people to have their say on the aims and priorities for the Stonehenge and Avebury WHS for the next 5 – 6 years. Comments on the Plan will be considered and any relevant changes made before the final version is submitted to the World Heritage Committee of UNESCO after its publication in 2015. You can find the consultation documents here.